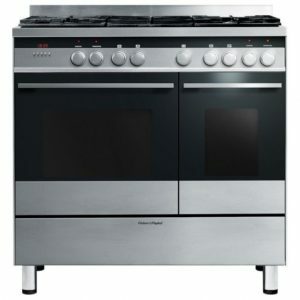 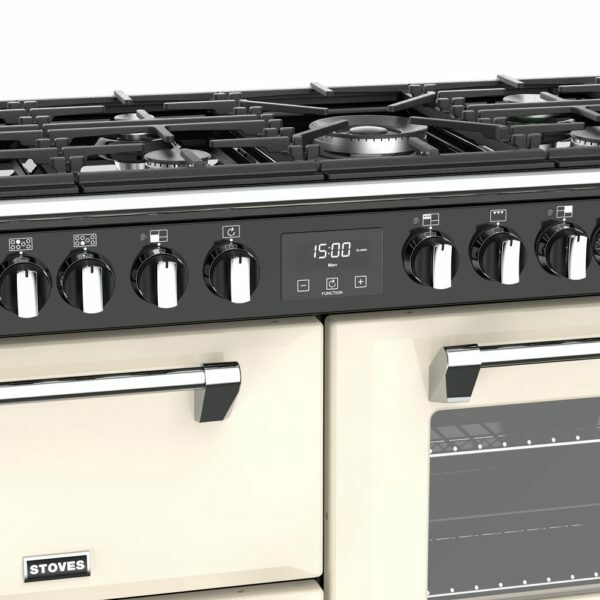 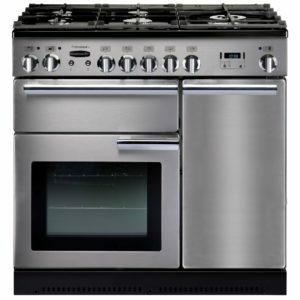 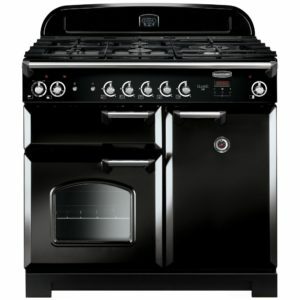 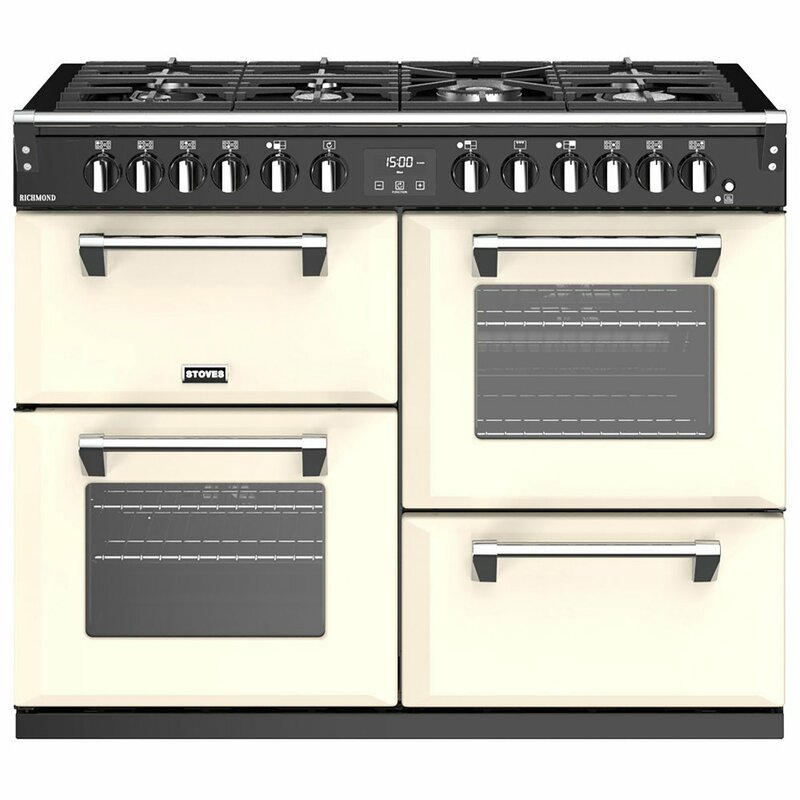 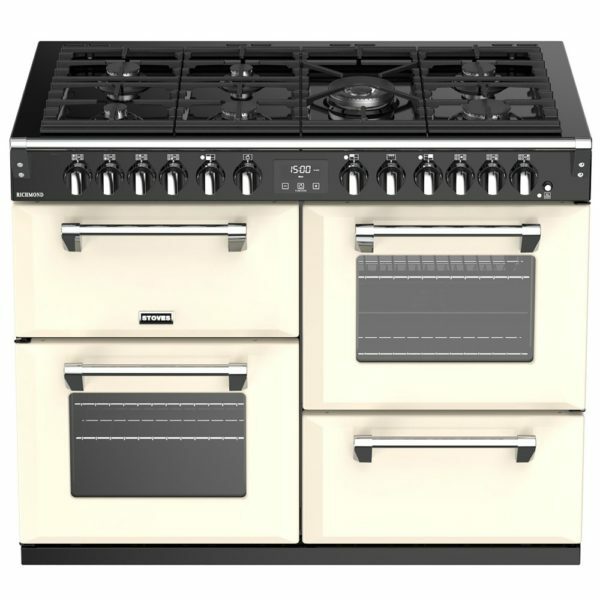 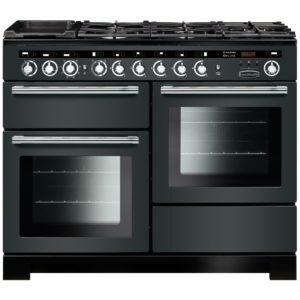 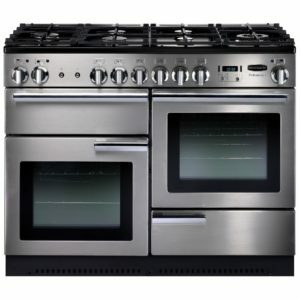 This 110cm range cooker from Stoves will certainly make your kitchen the heart of your home. The traditional design, finished in cream, is perfectly complemented with modern cooking features. 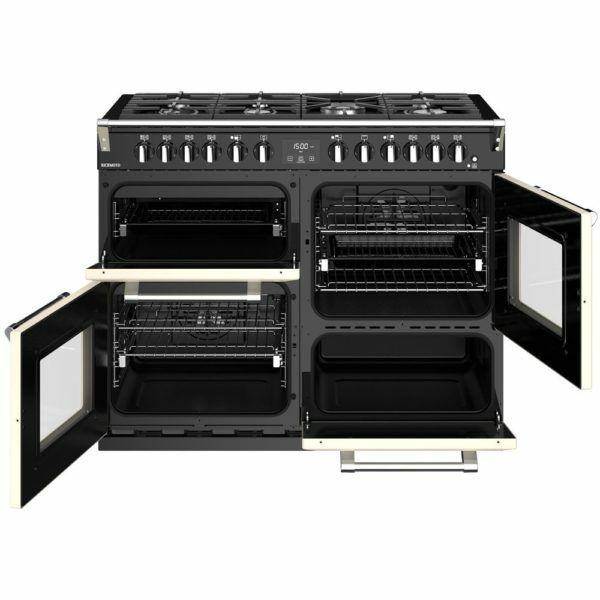 We love the great capacity ovens, perfect for the biggest family meals, including the multifunction oven which has an incredible 13 functions, so there’s certain to be the one you need. The powerful 7 burner gas hob top includes an impressive Power Wok burner, perfect for when you need a stronger flame. 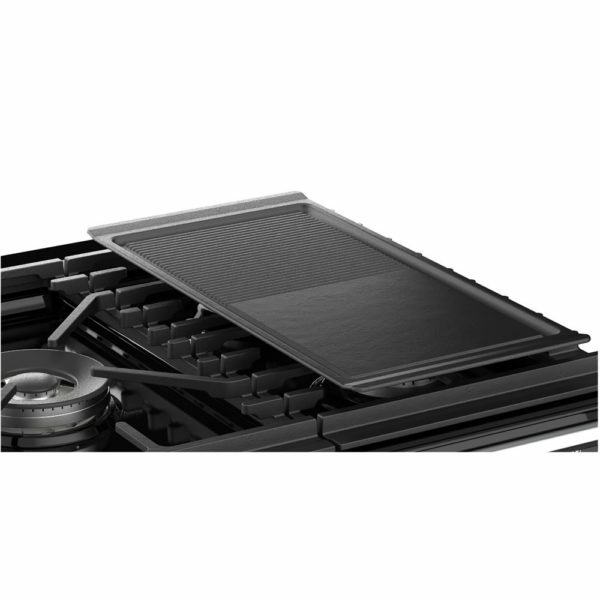 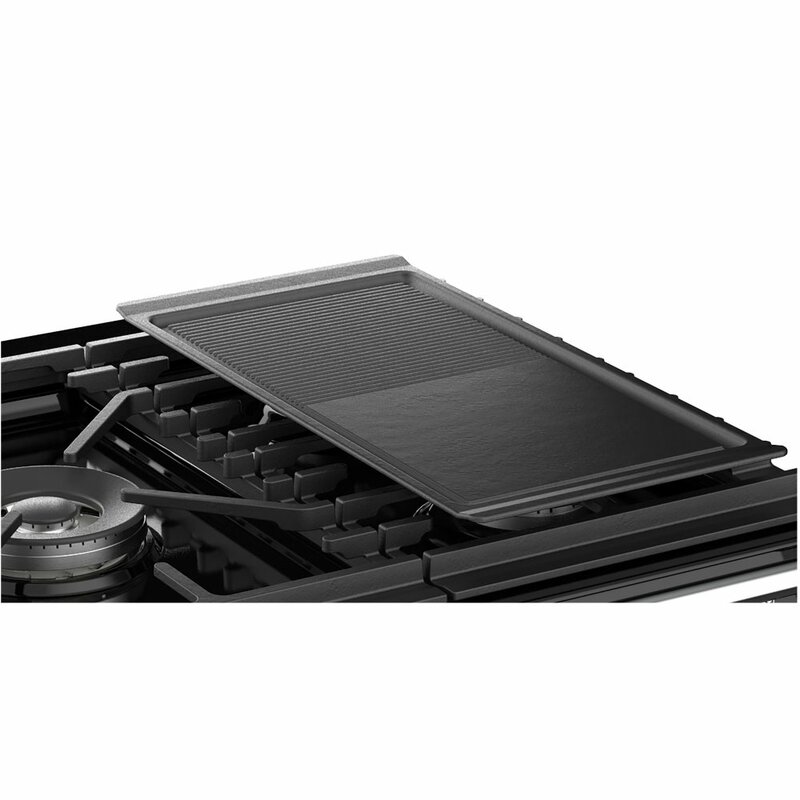 Look out for features like the Pro Trac double extension telescopic runners to make use incredibly easy and the Equi Flow system in the main oven to ensure perfect heat distribution. 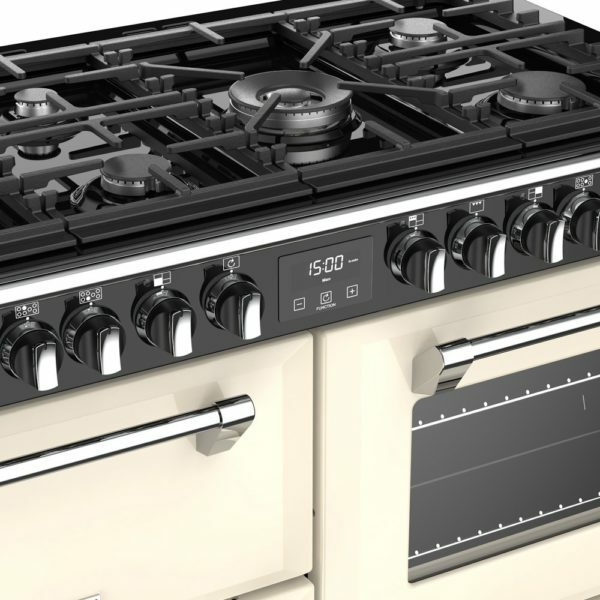 With so many features we are sure that you will love this as much as we do.